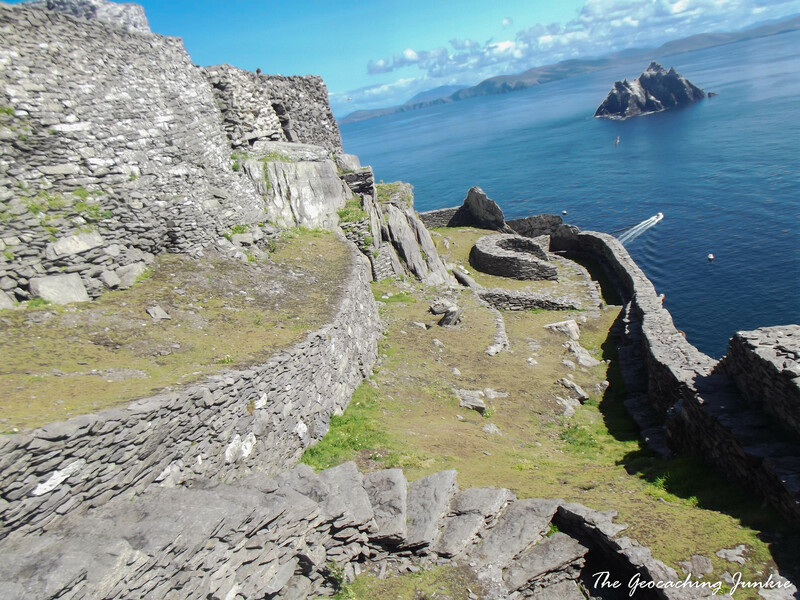 Regular readers will be well aware of my bias concerning how amazing the Emerald Isle is. When I was younger, I used to wonder why many Americans I met outside of Ireland would delight when they heard I was Irish and tell me they’d always wanted to visit. It truly baffled me. It’s only in more recent years that I have discovered what they knew before they even visited: the unmistakable beauty of our little island. Not only its forty shades of green, golden beaches and rolling hills but also its rich history, culture and amazing people. To a certain degree, travelling abroad opened my eyes to the beauty that exists on my doorstep, but geocaching has made me sit up straight and really take notice of all our small island has to offer. 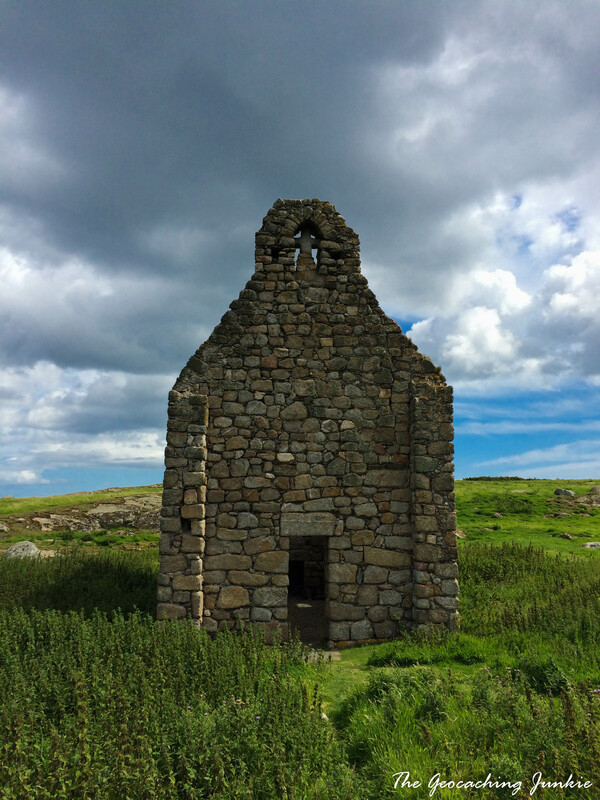 You don’t need a big event as an excuse to come to Ireland; check out these 16 reasons to make the Emerald Isle your next geocaching destination! Obviously! 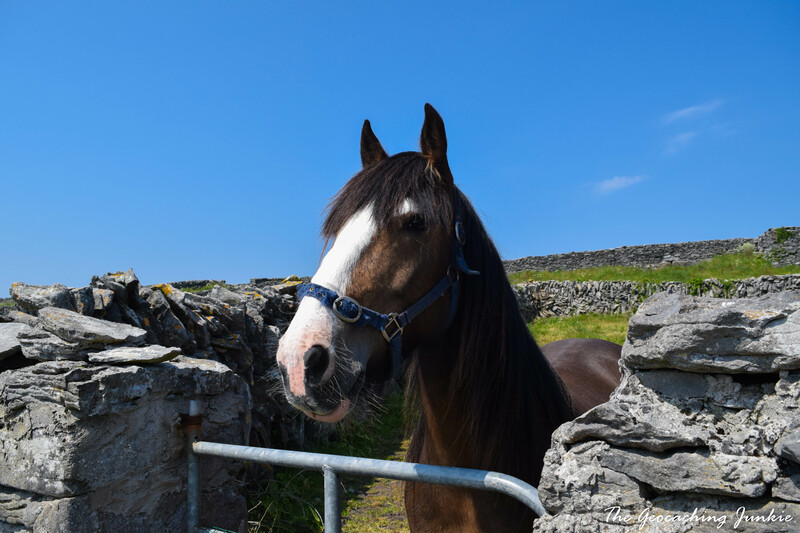 Placed on 3rd June 2000, GC43 is still going strong under the watchful eye of Donnacha and the whole community, who are very proud and protective of it. 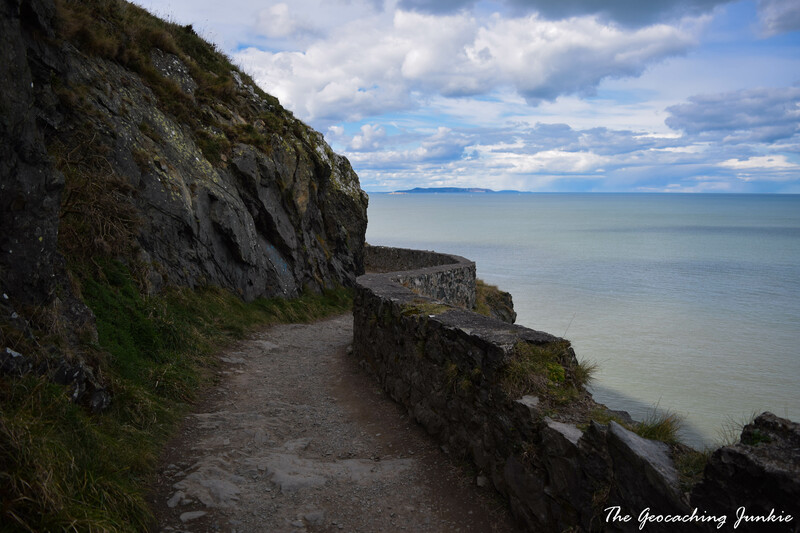 Not only is it a historical cache, but it’s in a really beautiful location, just off the beaten track along the coast in North County Wicklow (but then I’m extra biased here, because it’s in my home town of Bray 😉 ). Europe’s First is not the only old cache in Ireland, you can also nab Kyle Cache I (GC322), published in February 2001, just a ten minute drive from GC43 in another lovely location. You can see a full list of the 100 oldest geocaches in Ireland here. 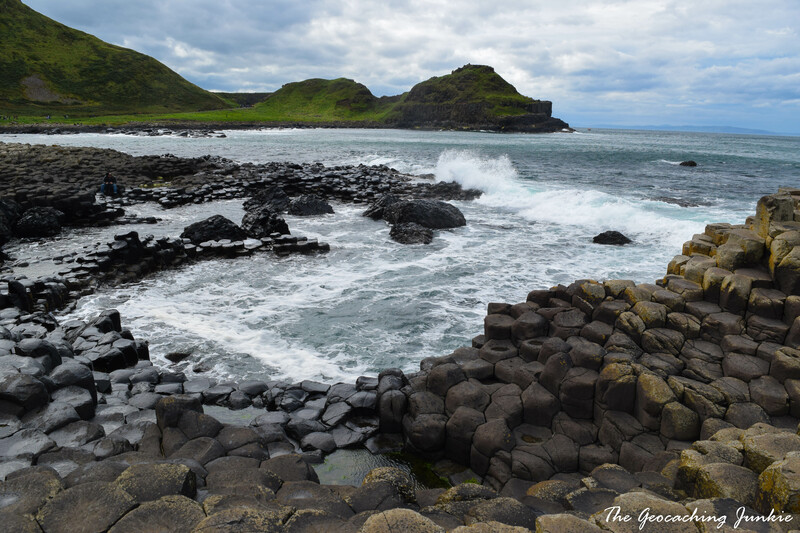 The Causeway Coast in Northern Ireland stretches for over 120 miles, affording the visitor breathtaking views of golden sands, rugged coastline, glens and, of course, the incomparable Giant’s Causeway, a UNESCO World Heritage site since 1986 and one of the most visited natural phenomena on the island. Some say ‘West is best’, and they might just be right. The West of Ireland is home to the Wild Atlantic Way, with some of the most stunning coastal views you will find anywhere in the world. 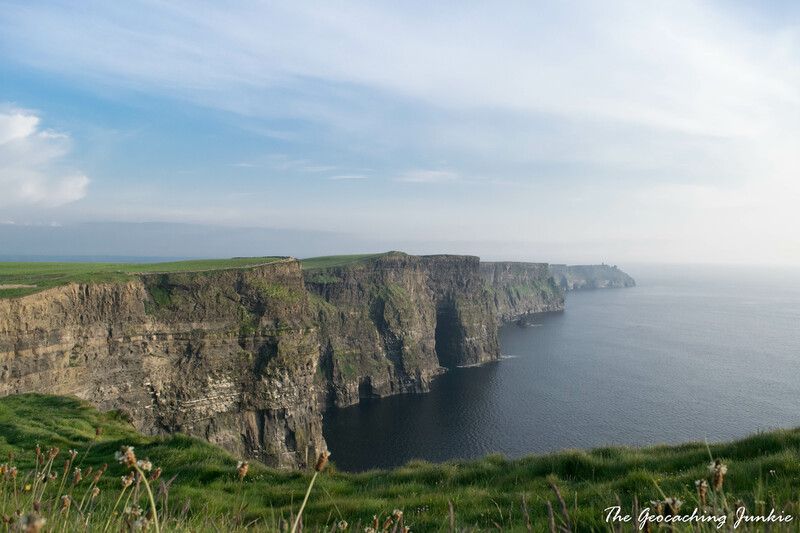 It’s also where you can find the most favourited EarthCache in Ireland, the Cliffs of Moher. Not to be outdone by the north and west of the island, Ireland’s Ancient East is home to Newgrange in County Meath, a prehistoric monument older than both Stonehenge and the Pyramids, the glacial valley of Glendalough in County Wicklow and the 6th Century monastic settlement of Clonmacnoise in County Offaly, to name but a few. The magnificent karst limestone landscape in County Clare has to be seen to be believed. 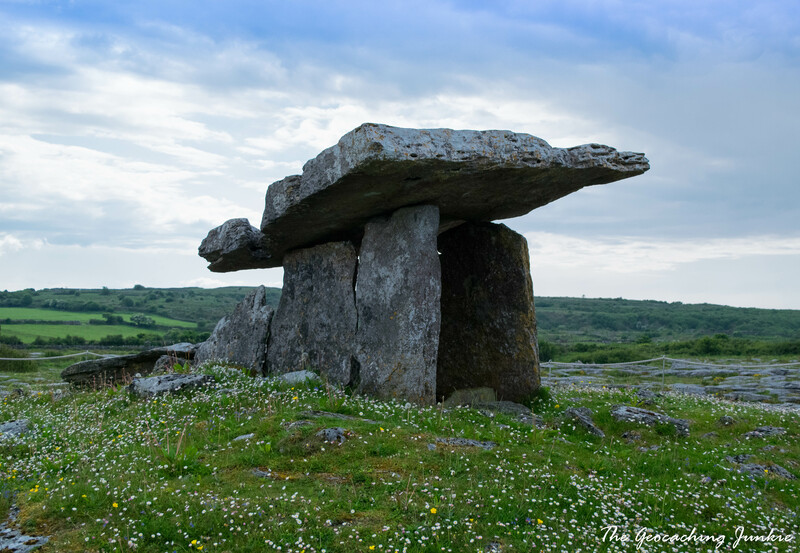 In addition to the amazing terrain, the Burren is home to some very rare plant species, including some that are only found there and nowhere else. 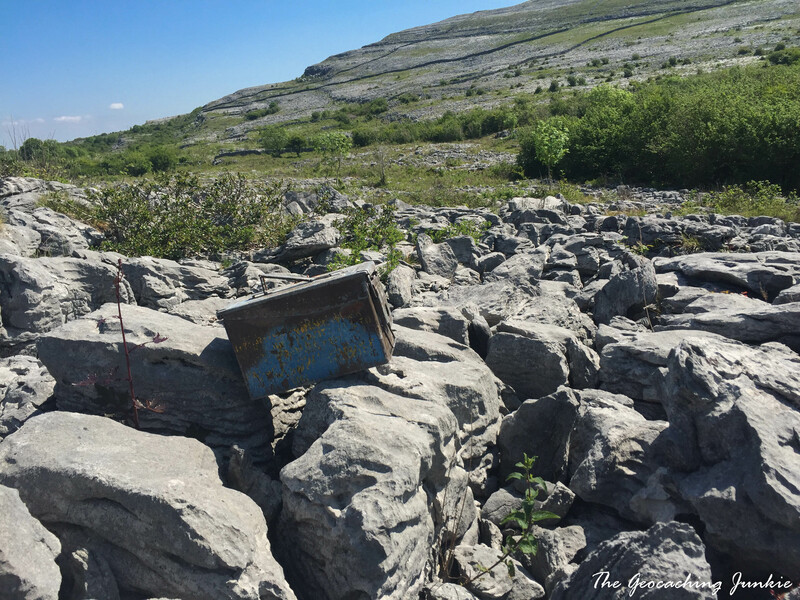 The common lizard is also thriving in this unique topography, so a visit to the Burren is possibly your best chance of catching a glimpse of the elusive reptile (possibly the most exotic wildlife we have here!). According to a study by the World Economic Forum, Ireland is among the top ten friendliest countries in the world for tourists. 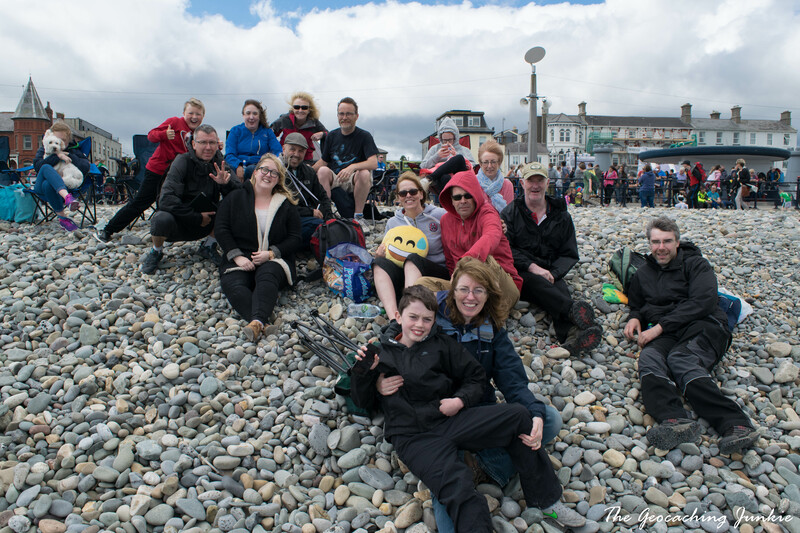 We are an affable bunch and Irish geocachers are no exception to this. The geocaching community is tight-knit and ready to welcome visitors to our caches with open arms! Host or attend an event while you’re visiting, you won’t regret it. When you cache in a new country, you often get a new souvenir for your profile. Well, in Ireland, you can potentially get FIVE souvenirs for your profile, which is saying something for a country roughly the same size as Indiana! The souvenirs represent each of the four provinces of Ireland, and Dublin gets its own. Given the size of the island, it’s entirely possible to visit every province in a few days (or a day if you don’t want to see all the highlights!). Braveheart, Saving Private Ryan and more recently, the new Star Wars movies are just some of the Hollywood blockbusters that feature scenes filmed at various locations around Ireland. As for TV, favourites like The Tudors, Penny Dreadful, The Vikings and, of course, Game of Thrones have been filmed here. 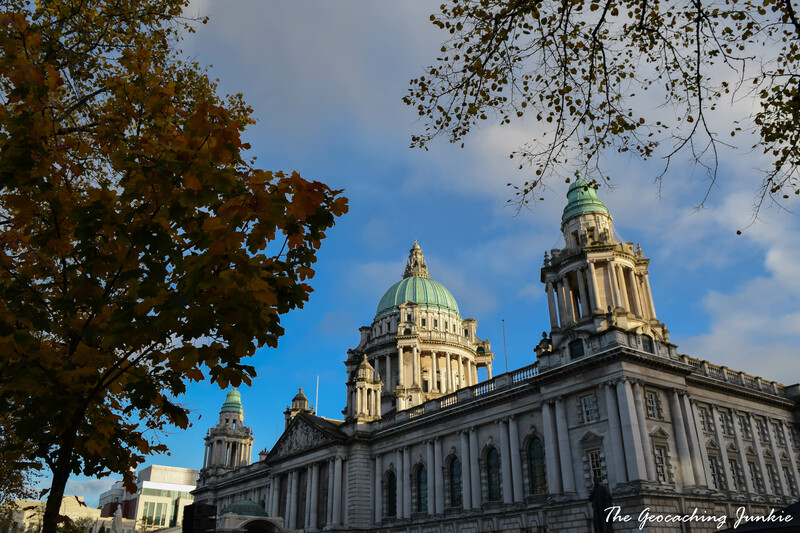 From exploring our Viking past in Dublin to a tour of City Hall in Belfast and everything in between, history buffs will be in heaven exploring Ireland’s ancient ruins and historical buildings. Lots of caches are chock full of great historical background too, so make sure to do what many don’t and read the cache page! There are over 250 small islands off the coast of Ireland and lots of them are accessible (some even have caches hidden on them!). 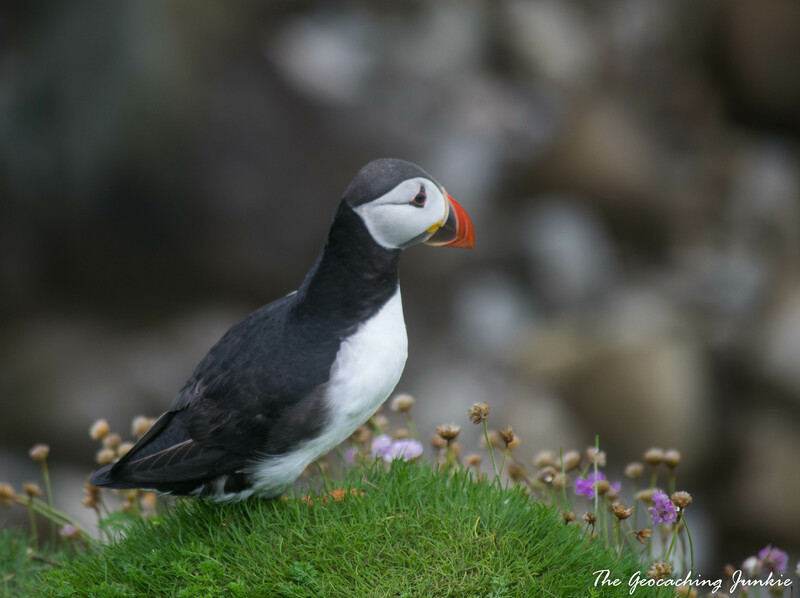 Many are uninhabited and wild like Skellig Michael, others are home to native Irish speakers and amazing views, like the Aran Islands. Wherever you choose to visit, you won’t be disappointed. No wildcats or cougars, or bears, or gators, or snakes (Saint Patrick got rid of those for us) and nothing too terrifying in the way of insects either (though you wouldn’t think it if you saw me reacting to a wasp!). I wouldn’t advise taking a shortcut to a cache through a field that says ‘Bull in Field’ (seriously, don’t do it), but generally speaking, the island is only home to non-scary animals. 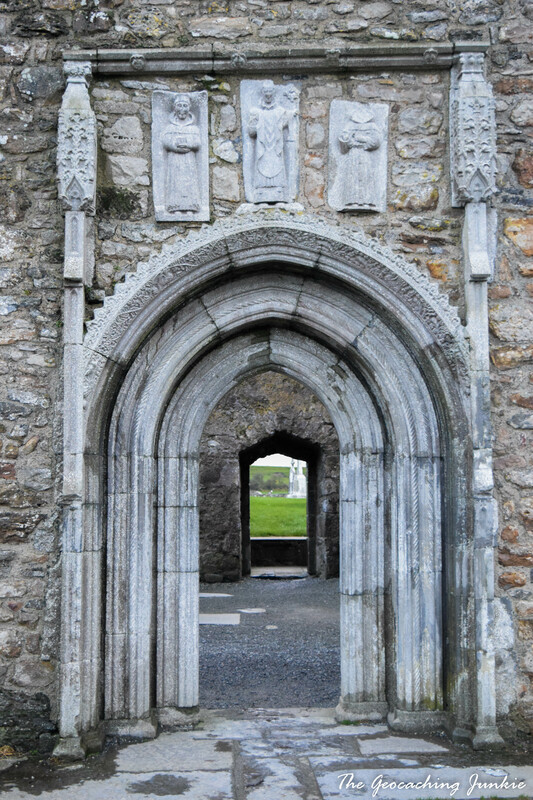 We have quite a few castles in Ireland – both ruined and intact – just look at this list. From Blarney Castle in County Cork, where you can kiss the stone and get the gift of the gab (if you’re brave enough! 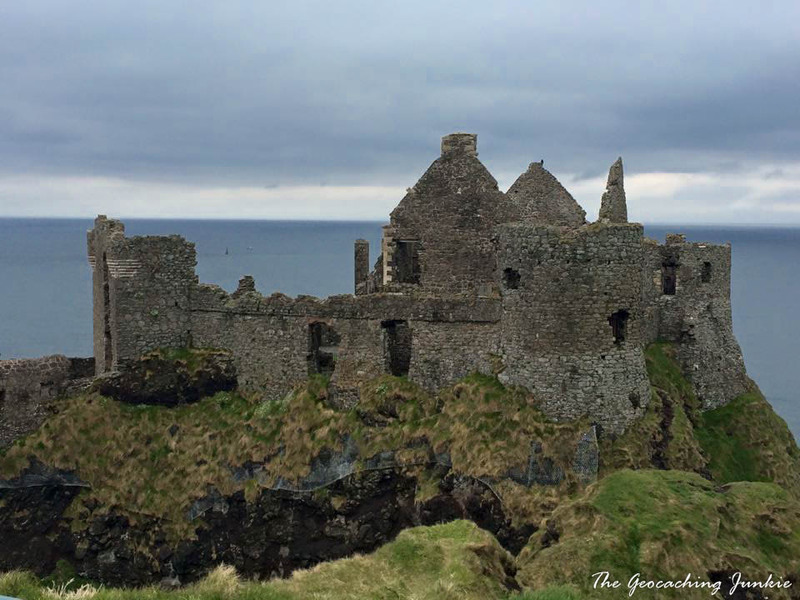 ), all the way to the haunting ruin of Dunluce Castle surrounded by steep cliffs on all sides, and every castle in between, you’re sure to find plenty of Instagram-worthy photo opportunities. 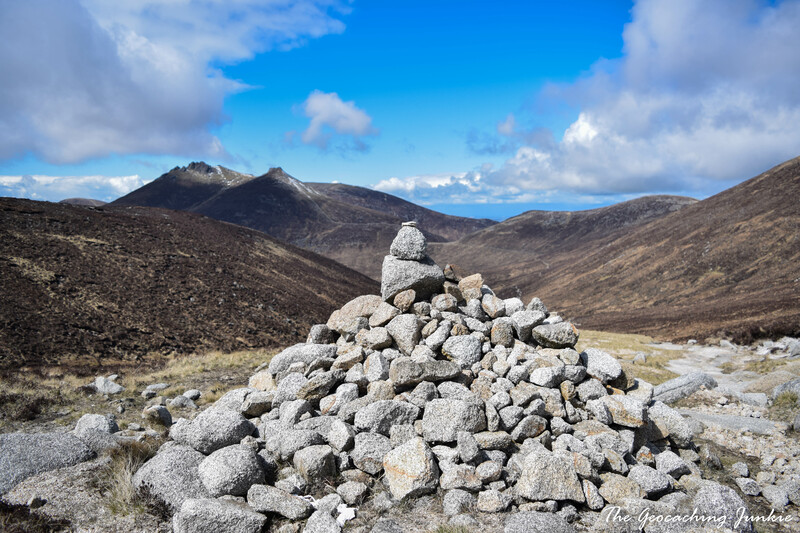 Wicklow Mountains National Park, the Mournes, the Galtees, Croagh Patrick, Mount Brandon…. there are so many to choose from! It just so happens that geocachers here quite like hill-walking too, so you’ll probably find a cache or two for your troubles. I can’t say I love hill-walking but I do love the end result – the view – so the walk is a small price to pay! It’s not all countryside, narrow winding boreens and herds of sheep as traffic, we have fantastic cities too and they are some of the friendliest you’ll ever visit, with great food, drink, entertainment and shopping, for when you need a break from all the caching goodness! Well, obviously. 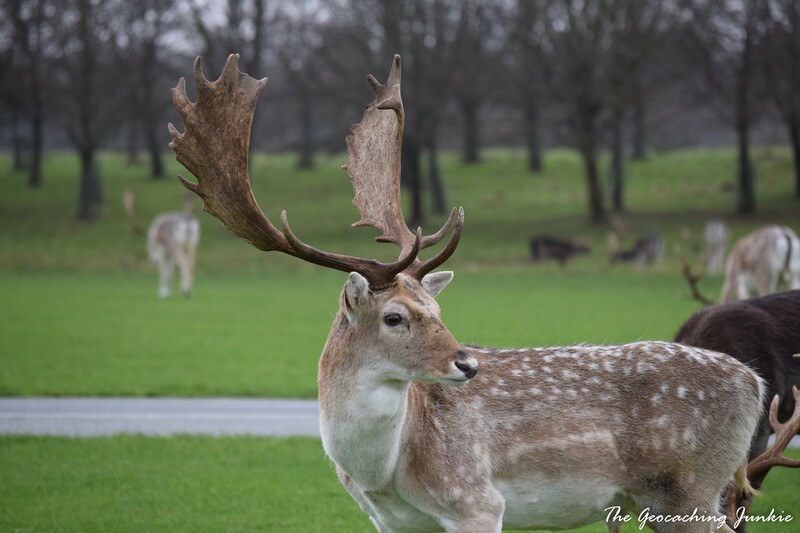 We currently have over 9,000 of them for you to enjoy, from mountain hikes to sneaky urban hides, we’ve got something for everyone and the game continues to grow in popularity here. Pronounced the same as ‘crack’ but something else entirely; an exact definition of craic is hard to pin down, but it’s generally fun, laughter and enjoyable conversation. Get yourself to an Irish pub and enjoy the craic with the locals. 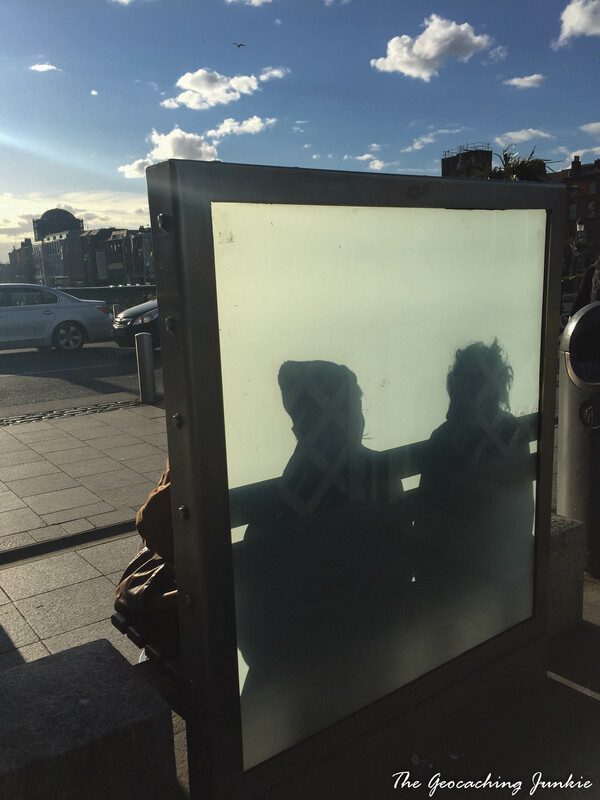 There are two great pub crawl virtual caches in Dublin and you’re sure to find craic at one (or all!) of the waypoints along the Southside or Northside tour. 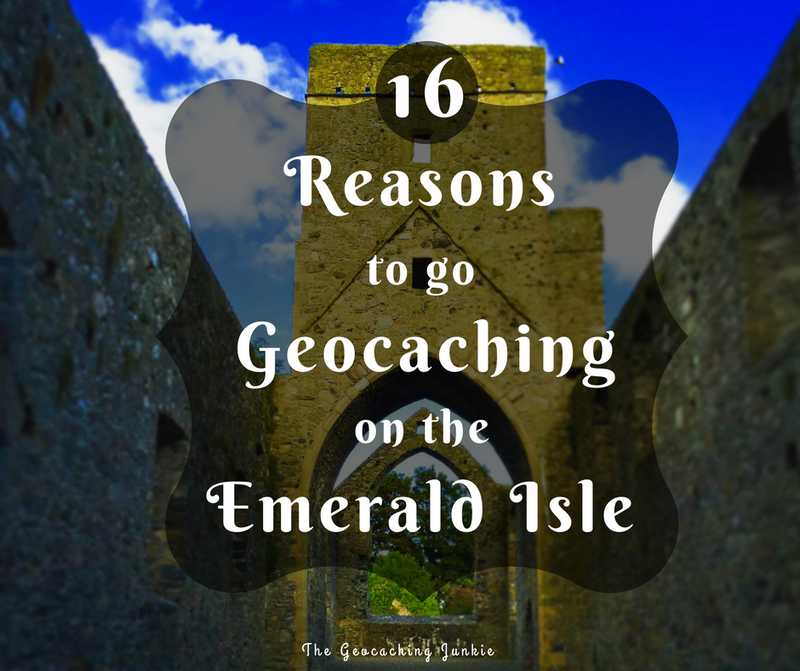 So there you have it, 16 reasons to go geocaching on the Emerald Isle, but there are so many more! 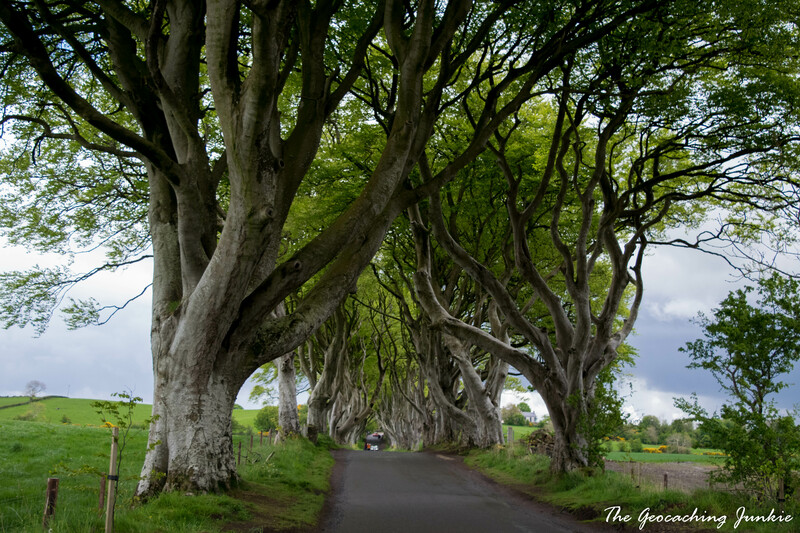 If you’ve been to Ireland already, what reasons would you add to the list? Let me know in the comments! If you haven’t already been, what are you waiting for?